Weight 2.8kg. Robust design. Fits S796 and S797. |1 Set polishing sponge (6 sponge 1 hair brush 1 screw). Material: sponge. Individually polished direct use，With the polishing liquid (paste, powder) used in conjunction with the surface ，to be polished to achieve better polishing effect，Polishing before the procedure can handle the traces. 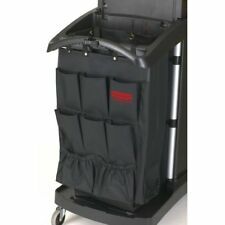 It quickly quenches down fire, allowing you to move quickly and get help and preventing or minimizing serious injury. ● Ideal for the kitchen, fireplace, grill, car, camping. Suitable for the situation that fire is small. Only a quantitative seasoning spoon can help you easily fix it when cannot make sure the amount of the seasonings in cooking. Material: ABS PP TPR. Specifications: Color: Green(body) Grey(sliding cover). Item Type: Acne Cream. Cream Color: White. 1 X Acne Cream. After cleansing, take appropriate acne cream for acne and acne parts evenly. Shrink pores, improve skin elasticity. Repair uneven rough, making skin smooth and delicate. 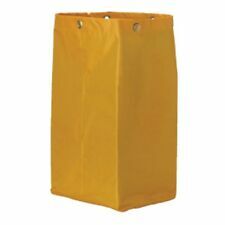 Oates Janitorial Trolly Yellow Bag # JA-002. ORDER VALUE FREIGHT COST - AU FREIGHT COST - NZ. SERVICE & REPAIRS. More than 2kg we will quote the freight for each order. CLEANING SUPPLIES. VACUUM BAGS.